Funeral Directors from Central England Co-op have been speaking about how it now pays for people to pre-plan their own funeral. More people than ever now want to have a say on how they will be remembered and this has resulted in people looking to manage their funeral by pre-paying. The Society is helping members plan for the future by offering £250 off a pre-paid plan* – all they have to do is quote offer code MEME/FEB18 to receive the discount. 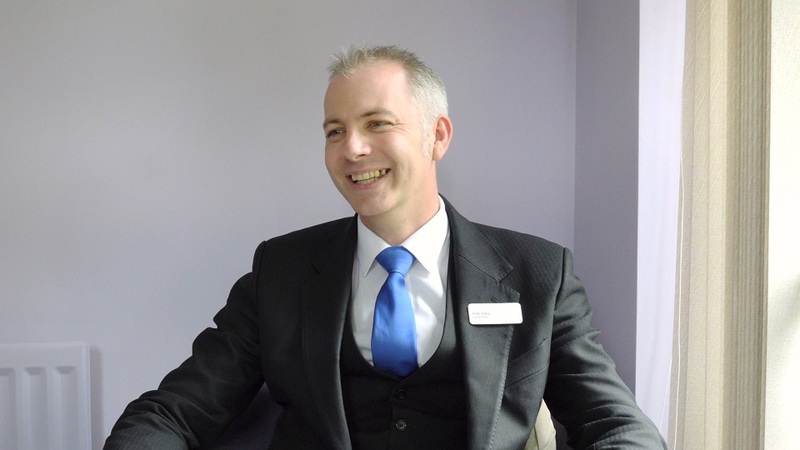 This is a service, Senior Funeral Director Kiran Bhogal, said, that has really increased in recent years and one that she would advise people to look into. She said: “Certainly we would advise people to pre-plan if there’s something specific that they would like for their funeral service. “People can record their ideas using our funeral wishes cards and we endeavour to provide everything they want. “Pre-planning lessens the burden on friends and family. At the time of need, whether the death is expected or not, it is an emotional time for all involved. “A pre-planned funeral means that the family can take some comfort from the fact that the person who’s passed away is having their wishes met. 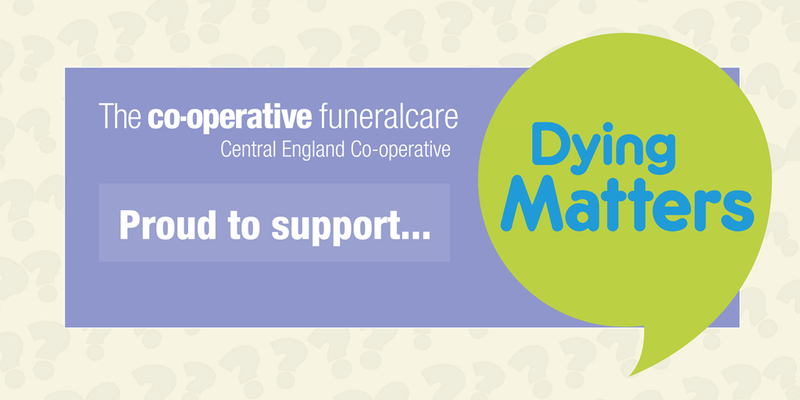 “Here at Central England Co-op our job is to make sure that when somebody’s bereaved that they feel comforted whichever stage of bereavement they’re going through. “They need somebody there to understand and listen. They need hand-holding and they need advice at the right time – that is what our teams can provide. A set pre-paid funeral plan is available from £1,495 to £4,295. 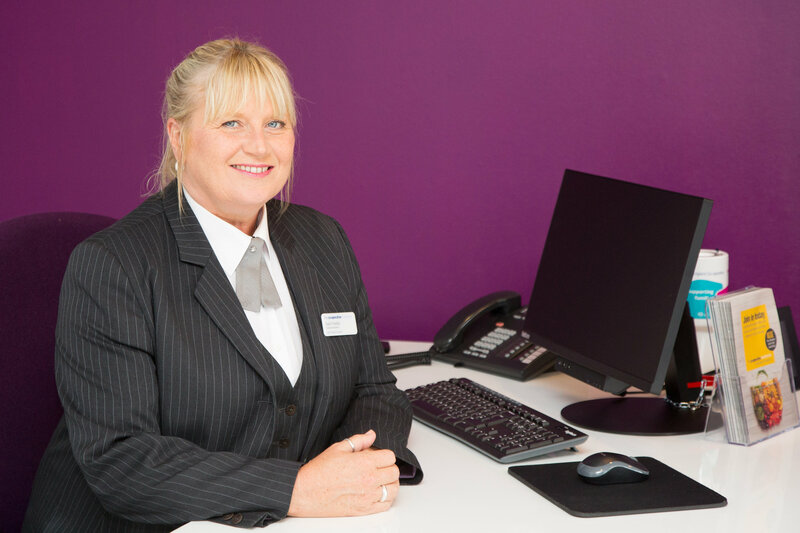 Client Pat Amos turned to Central England Co-op after her husband passed away and was so impressed with the service that she opted to purchase a pre-paid plan. She said: “I thought it was a great thing to do. It allows you to say exactly what you would like to do and there is nothing to be afraid of. 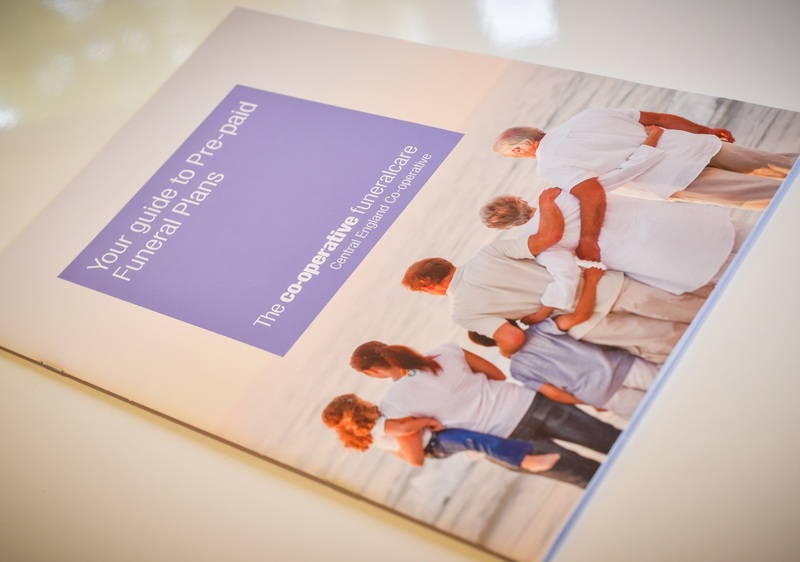 To get more information, or to purchase a plan with us, please call 01543 887601, head online to http://www.prepaidfunerals.coop/ or visit one of our local funeral homes.